Dental crowns and dental bridges are used to restore or adjust the size, shape and appearance of a tooth or set of teeth and most importantly, restore the function of previously damaged teeth. 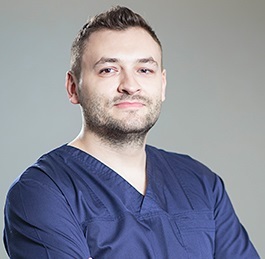 If you are considering dental treatments abroad, our dentists in Romania are ready to assist you if you are looking for complete and professional dental services. Dental crowns and tooth bridges are prosthetic devices fixed (cemented) onto existing teeth or teeth implants. Dental prosthetics can offer solutions for a number or existing problems. 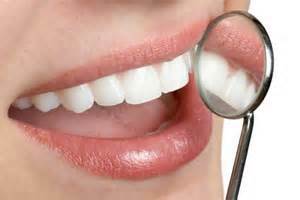 Our dentists can offer you a full evaluation and decide which treatment plan is best suited for your specific needs. A dental crown is a type of dental restoration that acts as a cap over the tooth or dental implant. It completely covers the entire visible part of the tooth and is used to restore the shape, size and strength of the tooth and improve its appearance. - to attach a dental bridge. Dental crowns are an excellent option for an adequate and appropriate restoration of affected teeth. The available types of dental crowns include stainless steel or metal crowns, porcelain crowns or ceramic crowns. Our dentists work with the best materials to ensure that the dental crowns fit perfectly and are durable. Dental bridges are generally used to replace missing teeth. When one or more teeth are missing and the area between them is empty, dental bridges are placed on the natural teeth or dental implants surrounding the empty space. Dental bridges can be removable, or partial or they can be permanent or fixed. Dental bridges are fixed and cemented to the teeth that surround the empty space. The adjacent teeth are called abutments and are used as anchoring points for the dental bridge. Just like in the case of dental crowns, there are a number of choices regarding the materials used to fabricate a dental bridge. Dental bridges offer more than just an aesthetic solution for missing teeth, they also provide support in distributing the forces in the bite while chewing, they help prevent adjacent teeth from changing their position and can also help in preventing gum diseases. 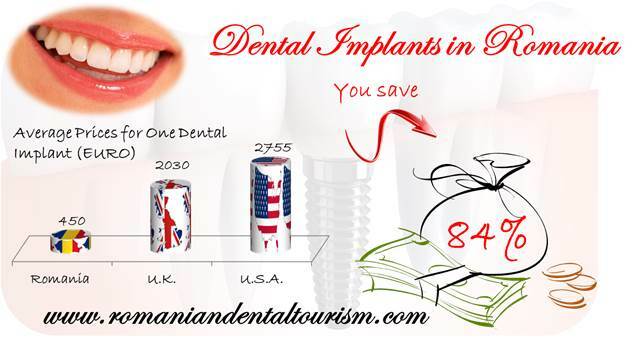 If you are looking for professional and affordable dental services, Romania can be an excellent choice for dental tourism. Dental travel is becoming more and more popular and patients are looking for solutions to combine a necessary dental treatment abroad with an unforgettable holiday. Contact our dentists in Romania if you want to schedule an appointment.